Okay, let’s cut right to the chase! 2016 was a great year to be a geek. Life is crazy, as usual, and here at iTechStorm we are no exception to being crazy about geek gear and gadgets. While there are some great new products, there are many existing products that were re-tooled and made even better in 2016. I’ve been wanting to assemble a gift guide for quite some time now, and this is something I can truly stand by. These products represent items I’ve expressed interest in, or purchased, at one point during 2016. I tried to capture a range of interest for the geek in your life, or maybe you are just shopping for yourself. 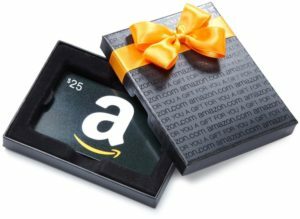 Either way I hope you enjoy this first-time gift guide from iTechStorm. As always, I welcome your feedback. After all, it means a better quality content for you! Don’t forget to Like and Share this guide using the floating buttons at the left. Enjoy! Personal cook? Maybe not. Maid, not really. Voice-activated home automation, definitely! This voice-activated gizmo does everything from playing your favorite tunes on que, to setting timers and alarms, to turning on your home lights using a simple statement. Can it get any better? Yup, as third party vendors continue integrating Amazon Echo functionality, it’s only going to get better with time. Ever hear that phrase “Internet of Things” (IoT)? Welcome to the IoT revolution. This little guy has a built-in computer, wifi capability, power monitoring/reporting, and scheduling. This is all accomplished using TP-Link’s sleek smart phone application called Kasa. 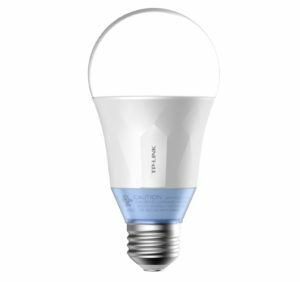 Link it to your brand new Amazon Dot (Second generation Echo) and you get to boss your lights around without touching a single thing. Really? Yup. Now if I could just control the entertainment system while I was chowing down on some serious popcorn overloaded with movie theater butter, life would be amazing! OMG, I can do that now too?!? Just imagine, you’re chopping food getting diner ready, and you decide you want some tunes rolling off the television to lessen the numb background silence. So you call out to your trusty companion “Alexa, turn on channel 980”. Your television procedes to power on, along with your receiver, then your satelite set-top box, then it changes to channel 980. All this and you didn’t even flick your wrist. The future has arrived. Now to complete this perfect harmony of IoT (Internet of Things) happiness. 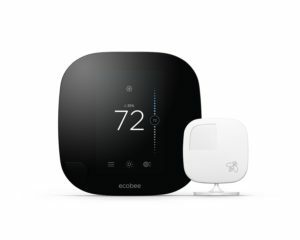 This is the Ecobee3 Thermostat. 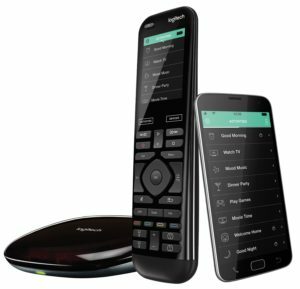 It connects to your home Wi-Fi and integrates with Amazon Echo/Alexa. 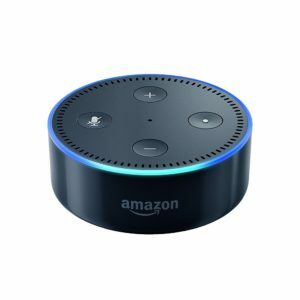 You can monitor and control it from your smart phone, watch, and through voice commands with Amazon Echo. Imagine the possibilities for that perfect climate controlled home you’ve always dreamed of. 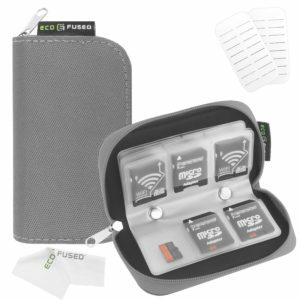 Slim, unobtrusive, capacitive, fast, simple, and it stores all your digital documents too. 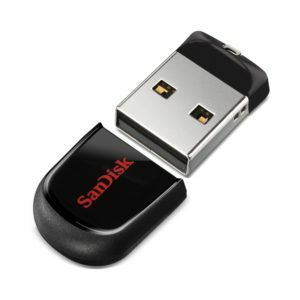 Did I mention it’s a great little flash drive for all your flash drive needs? Check out the reviews. The masses have spoken. Great little flash card for digital cameras, digital video and any device that requires an SD form factor card. This is a class 10 card that can handle 80MB/s, so don’t forget your seat belt! 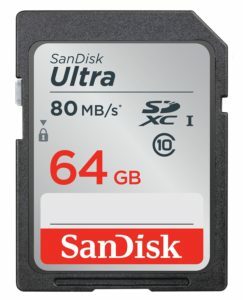 Do you have too many different types of SD cards laying around? Trying one of these simple card readers. 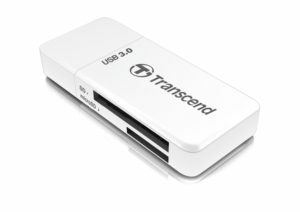 It accepts various types of SD media and connects to your computer at USB 3.0 speeds for rapid transfers. Simple and functional. Win-win. Too much media floating around? Ya, me too. I grabbed one of these little guys a while back, and problem solved. Simple solution for a simple problem. 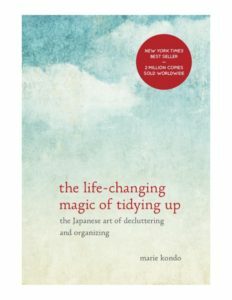 Includes labels if you really want to be that organized. I’m sure someone out there used labels, but I can’t personally speak to that one. I can’t say enough about this little Mini ITX motherboard. ASRock packs a lot in this little package. By all measure it appears to target the DIY SAN/NAS storage build enthusiasts. 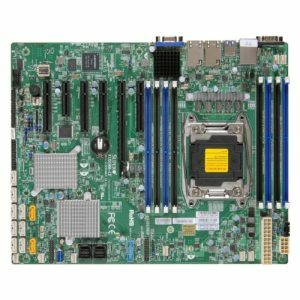 While an excellent motherboard for NAS, it has far wider implications with it’s Intel Avoton C2550 Quad-Core Processor and 12 total SATA ports, 64GB Max RAM, and dual Intel i210 LAN ports. On the other end of the motherboard spectrum, is a heavy-hitting Supermicro ATX DDR4 LGA 2011 Motherboard (X10SRH-CLN4F-O). This beast can handle pretty much anything you throw at it. 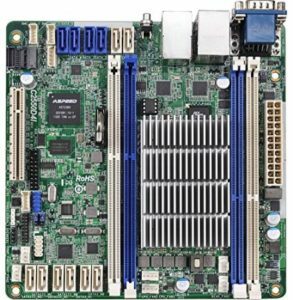 With a multitude of PCIe slots, 512GB Max ECC RAM, 8x SAS, 10x SATA, and Intel C612 chipset this board would make an amazing home lab virtual server for one. This is a hard drive docking station. It’s a handy tool when you are a geek. Take it from me. Backing up data, cloning hard drives, archiving content, wiping old drives and using it like you used your 5 1/4 floppy feels like the same thing these days. Give that drive a dock to call home! 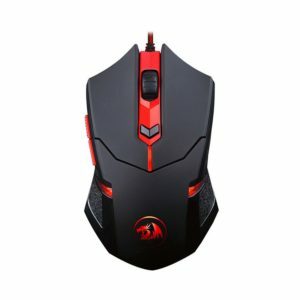 Very popular gaming mouse. Works great, looks great, grips great, weighs great, lights great, clicks great, and keeps flying off the shelf. I have one myself and love it. One amazing little tin box that unlocks truly amazing potential behind every PC that receives one. 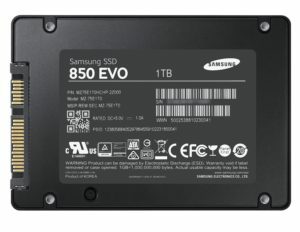 Samsung has been a market leader in this industry and continues to innovate in the arena of Solid State Storage (SSD). The industry is going through a bit of a storage revolution these days, and these guys are helping to blaze the trail of mind-bending storage speeds. I pretty much only buy SSDs these days. The days of spinning rust are numbered. 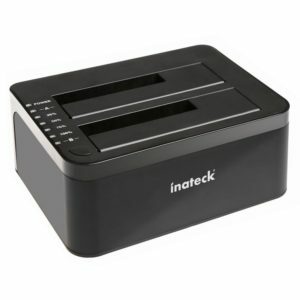 If you are looking for a seriously impressive all-in-one storage device to backup your data, save your precious family photos, add storage to your home network, stream media (music/video), video surveillance storage, and many many other impressive functions this is your answer. 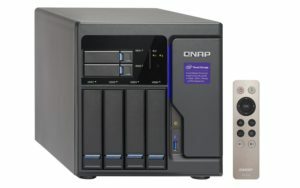 Qnap is an industry leader in the home and small business storage solution market and produce an excellent product. 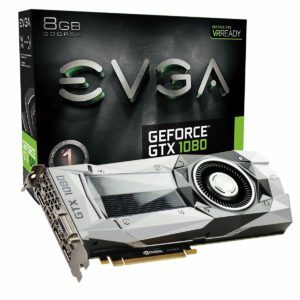 NVIDIA announced their flagship 2016 Gaming video card to the delight of power-hungry gamers world-wide. This video card broke all previous records while reducing power consumption using it’s new Pascal architecture. It delivers the fastest and smoothest gaming experience to date. 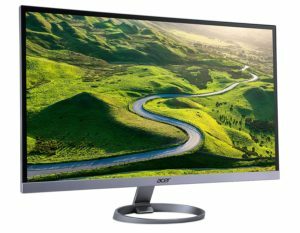 In a sea of computer monitors this 27-Inch big brother shines. It sports an excellent picture, great price, plenty of digital real estate, and a slim profile. Many people don’t just stop at buying only one these when you can have two side-by-side. Ubiquiti has been pushing hard to supplant other pro-summer and enterprise network and Wi-Fi devices in the consumer and Small-Medium Business marketplace. And it’s working! 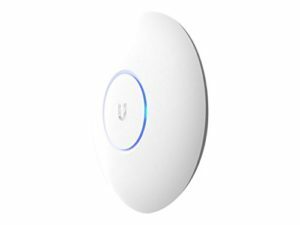 Ubiquiti’s offerings have continually expanded along with their product feature-set and excellent pricing. It makes for a hell of a one-two punch against entrenched names like Cisco and HP. Their products stand alone and speak for themselves. I have many of them, and I will buy many more. This is the little Ubiquiti PoE network router that could! Based on the Vyatta open source code base, now forked under Ubiquiti, this router offers an impressive feature set along with a polished web GUI. Built for the geek home lab, enthusiast, and SMBs (Small-Medium Businesses). You will not be disappointed, especially when you take a look at the price. I bought two, just because I thought the price was a mistake. Apparently I was the mistaken one. This thing is the real deal. Cable modem speeds have risen dramatically over the last five years. 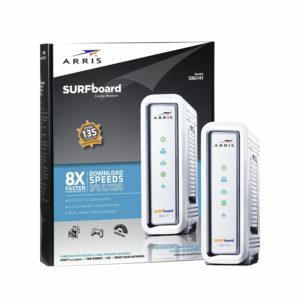 Make sure your cable modem is at least DOCSIS 3.0 compliant to take advantage of the full speed offered by your cable provider. Otherwise you could be paying for more than you are actually getting. The Suftboard line of cable modems has always been a trusted name with performance numbers, and uptime stats to reinforce that narrative. The new TP-Link JetStream product line rolls out three primary network switches that offer Command Line Interface management at Layer 2 with Layer 3 features added for additional functionality. TP-Link refers to this as Layer 2+. Two other JetStream switches offered by TP-Link are the TL-SG3216 (16-Port L2 Managed), and the T2600G-52TS (48-Port L2+ Managed). And as a bonus, these switches are fanless for near-silent operation. Great for the home or small office. Any true geek will tell you to always have extra cables on hand. 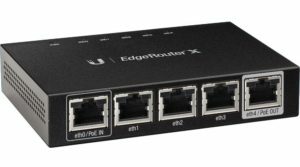 You never know when you need to reconfigure your home lab VLANs, or change up the default-route on your Home Area Network (HAN). Invariably you will need cables. 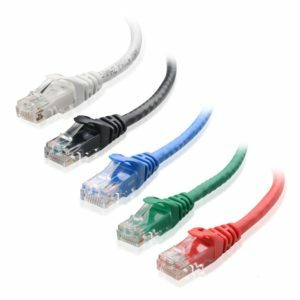 Why not invest in a quality bundle of well made Cat6 (10Gb speed) network cables. And they have lots of pretty colors. Bonus! Last time I checked everyone is still using a Blu-Ray player. If not, holy crap! Are you still holding on to your VHS collection? Or maybe a DVD player? It’s well past time to upgrade my friend. This is a solid player made by the good people at Samsung. I have one myself, and it’s fabulous! 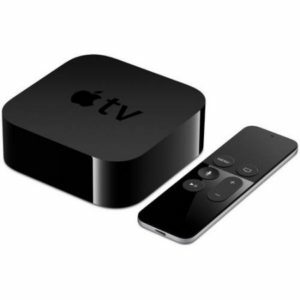 The AppleTV is one of those transformative home entertainment devices. You will probably find yourself asking the question, why didn’t I already have one of these? Apple, in their usual style, will wow you with their available apps from the iTunes app store and integrated audio and video experience. This is a great way to introduce your TV to the “smart” experience with out buying a new TV. Not only that, but it injects Siri into the equation making things even easier to request. For example, “Siri, show me all movies with Kevin Bacon.” Six degrees? We shall soon find out. 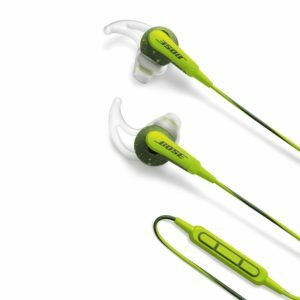 Mix the quality of Bose audio technology, and add comfortable support for those who run or work-out and this in the end result. Not only that, but you have a great selection of colors for the picky people in your life. 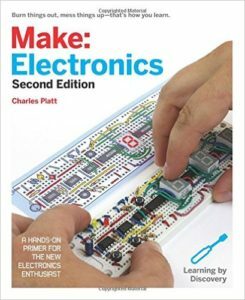 If electronics have ever been interesting to you at any point in your life and you are somewhere between a budding geek to super geek, this book should be part of your collection along with a Raspberry Pi. I can’t say enough about this book. This book walks you through a series of projects explaining the concepts of electricity and electronic circuits. 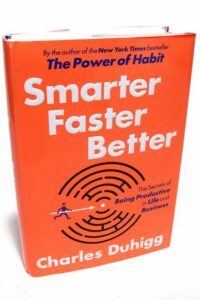 If you love learning new things, this book will explain more than you ever thought you were capable of learning on your own. 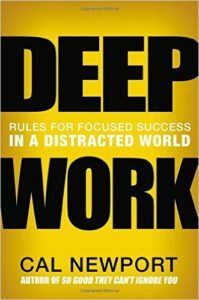 I have one, and I highly recommend it to every junior geek interested in technology or how things work. This is just one of those must have tools. Every man and woman geek needs one of these, even if you don’t know how to use it. You will want to learn. 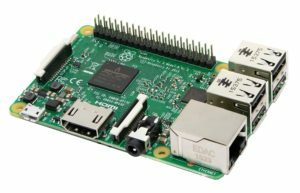 If you plan on getting a Raspberry Pi or microcontroller like the Arduio, you will need one anyway. 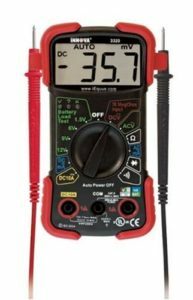 This is an excellent auto-ranging digital multi-meter. I have two, and love them both… equally. 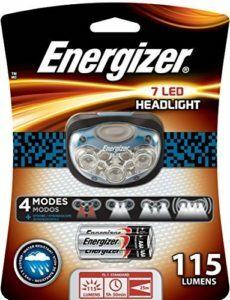 The Energizer 7 LED Headlamp is one of those “must-have” gadgets for all geeks. Truly a hands-free device, this belongs in any hobbyist tool collection due to its sheer usefulness alone. It’s fantastic for exploring attic spaces and crawl spaces too. It’s only a matter of time if you have not explored the depths of your scary dark home spaces yet. 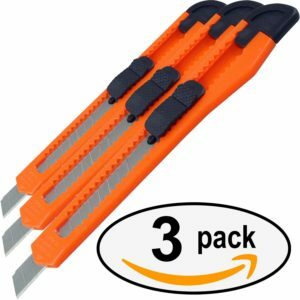 Box cutters! 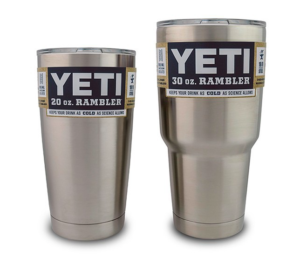 You will need them if you do suff… except for just watching TV. The more the better. Then you don’t have to worry about loosing them. 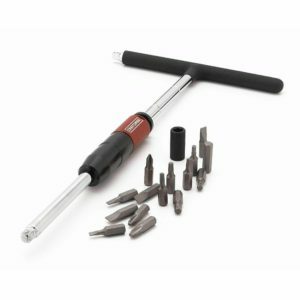 The Craftsman 1/4 Inch T-Handle Driver is my favorite new screw driver to come along in… forever. This driver is not for all situations, but there is something to be said about extreme convenience. If you don’t have your powered driver handy, or the situation calls for a little more finesse, this may be the tool for you. Let physics help. Life’s too short to be cranking on old-school drivers all the time. 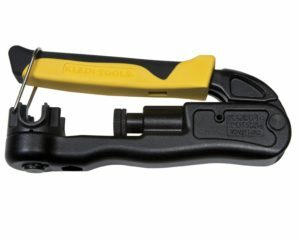 If you ever have to build your own coax or BNC cable, this is an excellent tool to help get the job done in a professional looking and working manner. It’s really nice to be able to build custom length cable anytime you reconfigure your entertainment center or move. Very handy to have one of these tools on hand. When it comes to RC monster trucks, this guy is king of the hill for crawling steep terrain and negotiating difficult obstacles. It has 4WD, locking front and rear differentials, and a low/high transmission for power or speed. The power plant in this 1/10 scale truck is an electric motor (Titan 775) that runs off NiCAD or LiPo batteries. Pretty much everything on the Summit is water-proof for added mud-slinging fun or easy clean-up when you’re all finished. I can honestly say this is some quality fun. I wished I had one of these when I was a kid. At least it’s not too late! 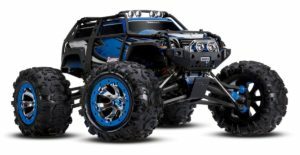 Traxxas is known for producing a versatile, durable, and fun RC vehicle offering many other models if this is not quite what you are looking for. Check out the Traxxas 2972 EZ-Peak Plus 100 Watt Dual Charger, Traxxas 7600mAh 7.4V 2-Cell 25C LiPo Battery, and the Lipo Battery Bag if this is your first foray into the world of RC. The Xbox One S offers the latest advancements from Microsoft’s gaming console division. 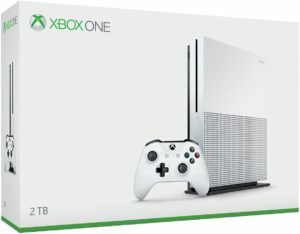 With a 40% smaller size than the Xbox 360, high dynamic range, a 2TB hard drive, 4K video streaming, and the latest game offerings from Microsoft you really can’t go wrong. The battle for the most dominant gaming console rages on! 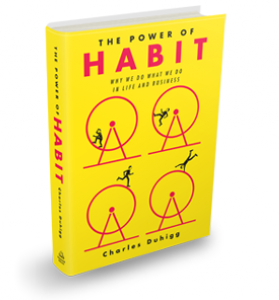 If you travel frequently or you just enjoy classic mind games, give this game book a shot. 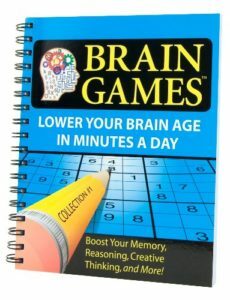 Loaded with popular favorites for everyone, Brain Games stimulates and entertains, all at the same time. Watch AI (Artificial Intelligence) come to life before you very eyes! 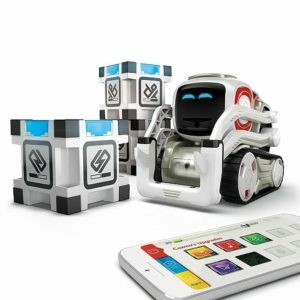 I was absolutely floored the first time I watched the marketing video about Cozmo by Anki. “Cozmo is a real-life robot like you’ve only seen in movies, with a one-of-a-kind personality that evolves the more you hang out.” Cozmo expresses his emotions through a combination of facial responses, noises, and actions. I’d be lying if I said I didn’t want one, even though I’m supposed to be an “adult”. I’ve never seen anything like it, and I think people are going to look back and say this little guy was the trail-blazer that set the standard for interactive AI. The bar has been set. 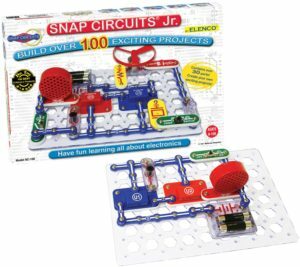 Snap Circuits Electronics Discovery Kit introduces new skills to young aspiring engineers by using the project and discovery approach. Not only is it easy to use, but it’s visually engaging, and fully documented with a follow along project manual. If you’ve already gone through the SC-100 kit and you are looking for more, check out the Snap Circuits SC-300 Electronics Discovery Kit or the Snap Circuits PRO SC-500 Electronics Discovery Kit. 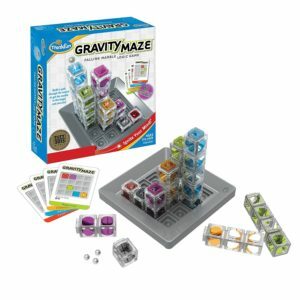 Checkout the Thinkfun Gravity Maze if a falling marble logic game sounds interesting. There are 60 challenges ranging from beginner to advanced. This game helps to build spacial reasoning and planning skills. 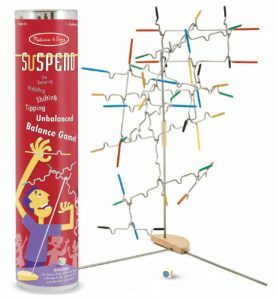 The Melissa & Doug Suspend Game is for 1-4 players and includes 24 game rods and 4 frame rods to get the fun started. This is a fun game to play as a group, and a challenge when played alone. 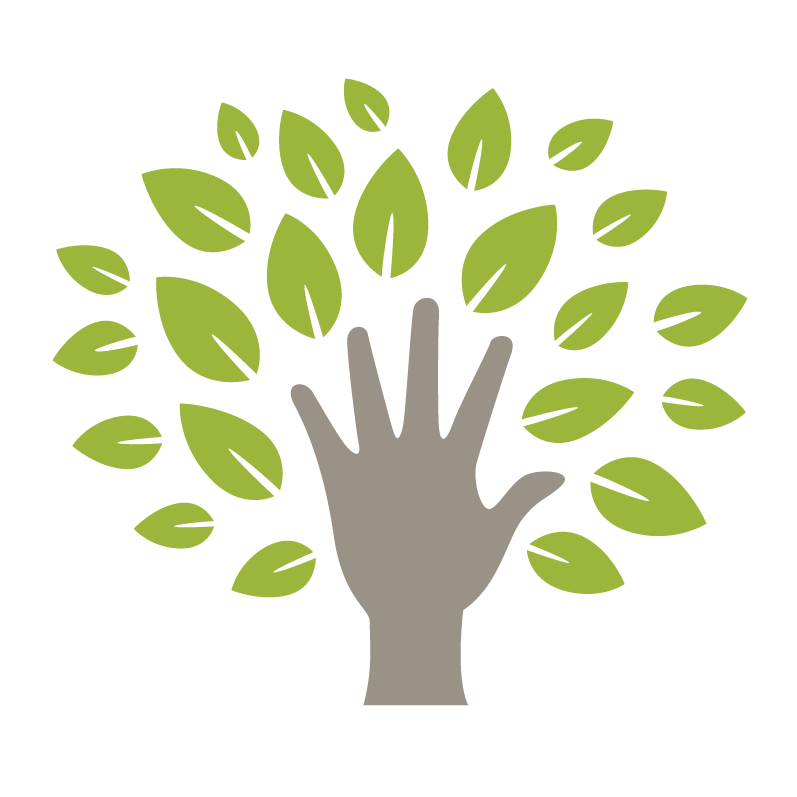 It helps to develop hand-eye coordination, cognitive skills and interpersonal skills. 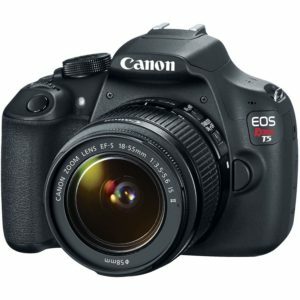 The Canon EOS Rebel T5 Digital SLR is an entry-level DSLR camera body with included EF-S 18-55mm lens. This model has always been popular with entry level photographers, enthusiasts, and even intermediate photographers. The price point is enticing for many not willing to make a significant investment just yet. This model supports 18 megapixel with an APS-C sensor, 3″ LCD for viewing, and takes 1080p movies, while it shoots up to 3fps (frames per second). 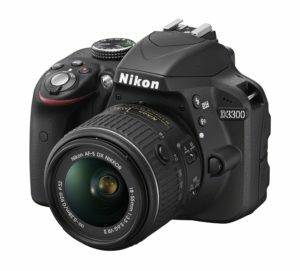 The Nikon D3300 24.2 MP CMOS Digital SLR is a bit more advanced than the Canon EOS Rebel T5 and offers in nice feature set if you are looking for a little more. 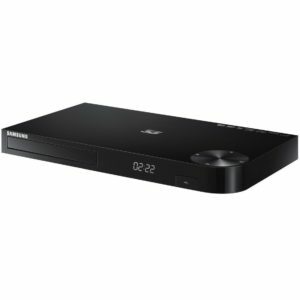 24.2 Megapixels, DX format sensor, 5fps shooting, 11 AF (auto focus) points, ISO 100-12800, 1080p video (60, 50, 30, 25, 24 fps), 3″ LCD. This platform is one of the more popular offerings from Nikon. 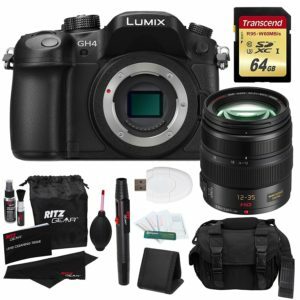 Panasonic LUMIX-GH4 Mirrorless 4K is a big step up from the Canon and Nikon listed above. The GH4 touts an advanced feature set, many of which are typically only found in $8,000-$10,000 camera rigs, while rocking a reasonable price tag for a 4K DSLR. This camera is extremely popular with YouTubers and others looking for advanced features for less than $2,000. 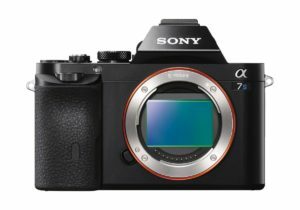 The Sony Alpha a7S Mirrorless DSLR claim to fame is that it uses a full frame sensor for recording 4K video footage. This allows a higher degree of light to be captured by the camera sensor, reducing low-light noise and lending greater shooting flexibility to the photographer. 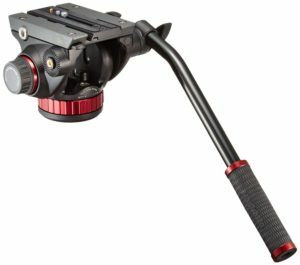 If you are looking for a top-notch tripod head, the Manfrotto 502 Video Head is your pick. It offers pan fluid drag system, a wider and longer plate for better stability, built-in counterbalance system, and ball-bearing drag for precise smooth movements. This beefy guy screams quality construction. The camera slider is one of those devices that everyone in the industry tries to make, and very few actually succeed at. The Shark Slider S1 is a rare and brilliant idea that I stumbled upon in the form of a fly-wheel coupled with carbon fiber support bars and quality construction all around. 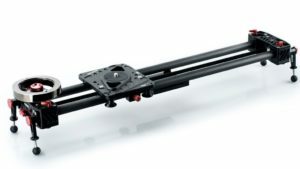 It can stand along on a tabletop surface or be mounted on top of multiple tripods for an elevated position. It’s hands down the best slider I’ve ever used, and I have no plans on ever switching. Period. A legitimate addiction the world over, coffee powers the workforce of productive people. So you might as well find as many possible ways to enjoy it and make it easy. 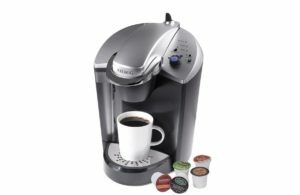 For me, a Keurig K145 OfficePRO Brewing System solved that problem a long time ago. 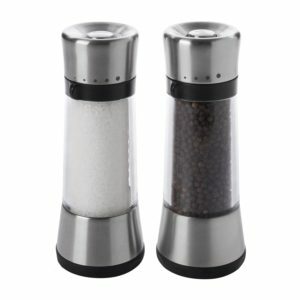 I recently upgraded my salt and pepper mills from the old hand-me-down models I had sitting around for years. It’s amazing how nice it is to upgrade to a quality set of OXO Good Grips Lua Salt and Pepper Mills. Add the adjustable coarseness setting, and it adds a sprinkle of variety. Yes, pun intended. Popcorn! It’s an awesome little snack that is practically guilty-free. Well, at least until you add the butter that is. 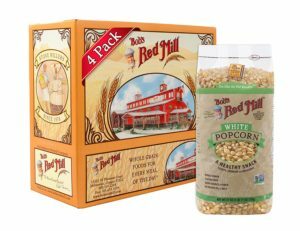 Either way Bob’s Red Mill White Corn Popcorn tastes really clean and has a great natural flavor. This is my go-to popcorn snack of choice when I have the geek munchies. Every wonder about the delicious magic dust they sprinkle on your popcorn at the movie theaters? Look no further for that pot of gold. This is it! The Gold Medal 2045 Flavacol Seasoning Popcorn Salt is made for popcorn heroes like you my friend. 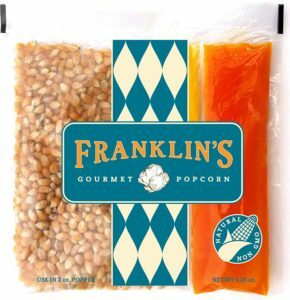 If you are looking for more of a popcorn kit Franklin’s Gourmet Movie Theater Popcorn may be more your speed. As I use an air popper this would not work for me, but in a microwave or on the stove this is the easy quick kit to use. Did I mention it’s delicious? 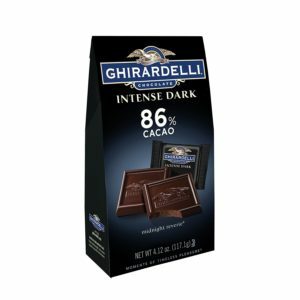 I keep hearing dark chocolate is good for you, not that I needed to hear that anyway. This is my weapon of choice to wash down a delicious home-made meal. And this stuff keeps the wife happy too. Talk about win-win. Need a glass of wine to go with your dark after-dinner chocolate? Of course you do! If I told you that you can make everything taste better by using a certain spoon to serve the food, would you actually believe me? Probably not, but that’s my point. 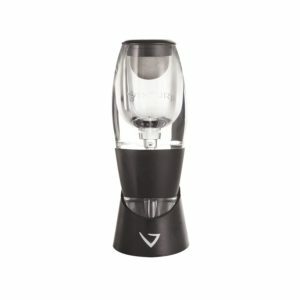 The Vinturi Essential Wine Aerator infuses oxygen into your freshly poured glass of wine instantly bringing it back to life from it’s winter slumber in the glass bottle. I was a huge skeptic when my wife tried to tell me about this crazy miracle. All I had to do was compare a sip from a pour with and without the aerator, and I was forever hooked. 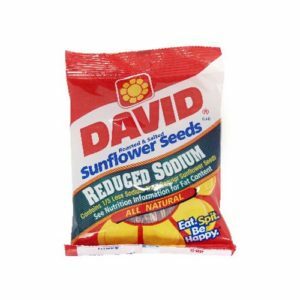 For when your geek munchies and ADD kick in at the same time: David’s Jumbo Sunflower Seeds. I know, it sounds painful doesn’t it. 2016 was the year I discovered the miracle of coffee that stayed hot longer than 10 minutes at a time. Some say I was behind the power curve on that one, and I tend to agree, but nonetheless I corrected that deficiency in my life and I thought it appropriate to share my success with the world. Indeed. Wooden pencils, mmm. Because there is no other feeling like the classic wooden #2 pencil in your grip as your artfully redistribute that sculpted led onto a fresh sheet of white paper stock. Ahhh. And the smell of a freshly sharpened pencil of this quality. No words. These little guys come in handy from time to time. 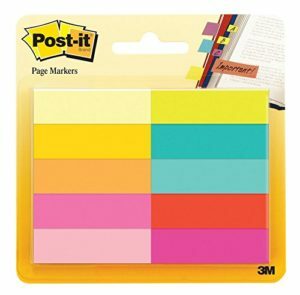 Great for marking spots in those classic paper books, or just quick reminders hanging from your desk monitor. They are like the bookmarks of old, for those of us still lost in a non-digital world. 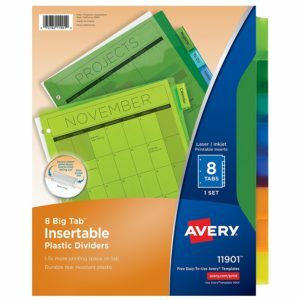 If you happen to have any binders laying around, divide and conquer. I hear Machiavelli has a few things to say about that topic anyway. What else can I say, but gift cards are great! Really they function as a “catch-all” when you just can’t make up your mind about what to get, or worse, the recipient is way too picky. Sheesh. Time to press the “Easy Button” with a gift card purchase. I’m experienced in this department for sure.